Gluten -Free bread, wrap, and ciabatta roll offered for an additional charge as a substitution for all sandwiches, burgers, and wraps. 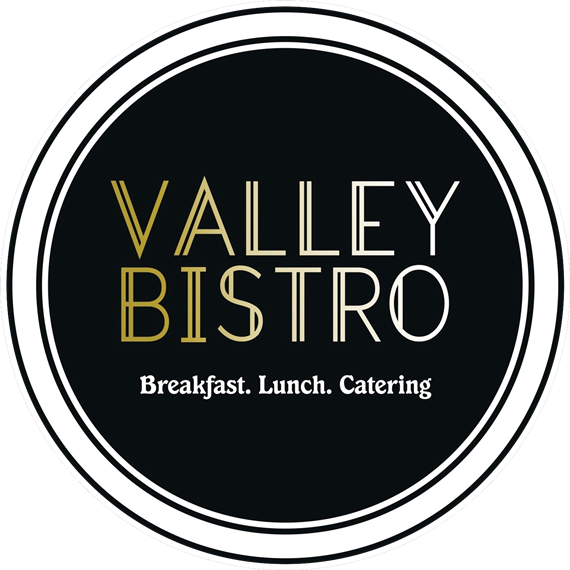 Valley Bistro tries their very best to accommodate those with allergies, intolerances, and special diets. However, food is stored and served in common spaces. If you have a severe allergy or dietary restriction, please speak with a manager.